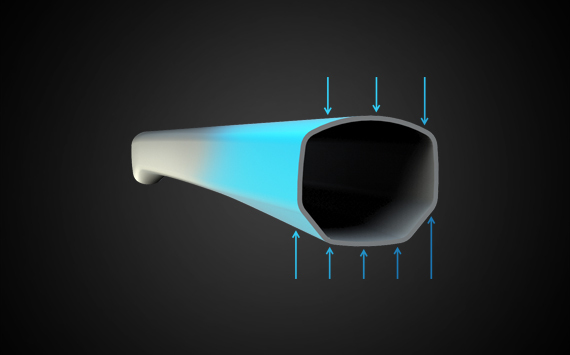 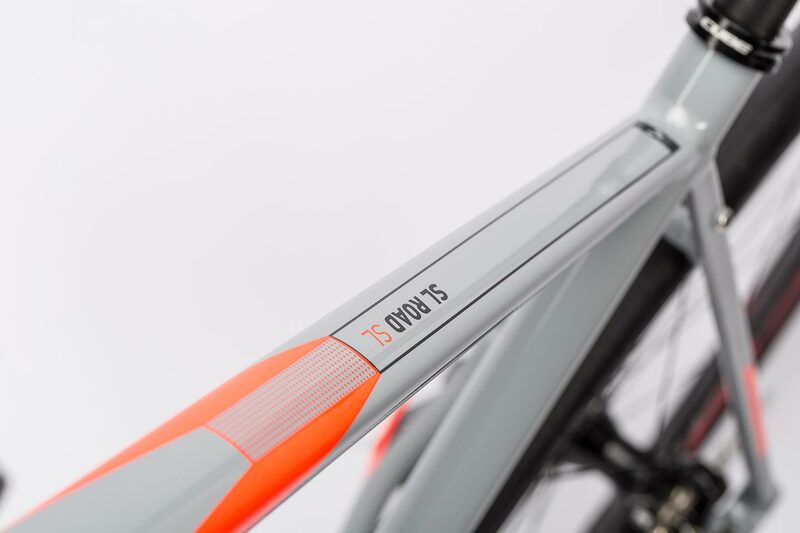 Higher, faster, further - the SL Road SL is ideal for Strava KOM-chasers! 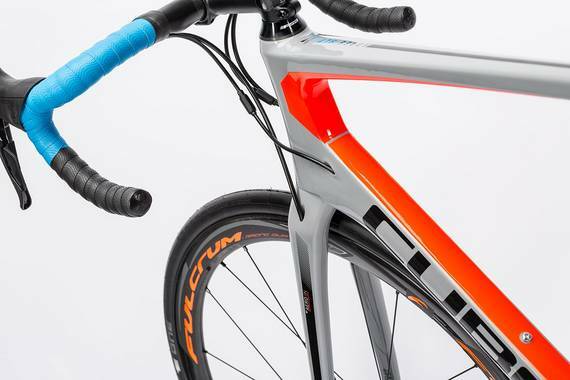 A featherweight speed package combining Shimano's Ultegra groupset, hydraulic disc brakes and DT Swiss wheels, it's crying out to be ridden hard and is nearly as quick as a real race bike. 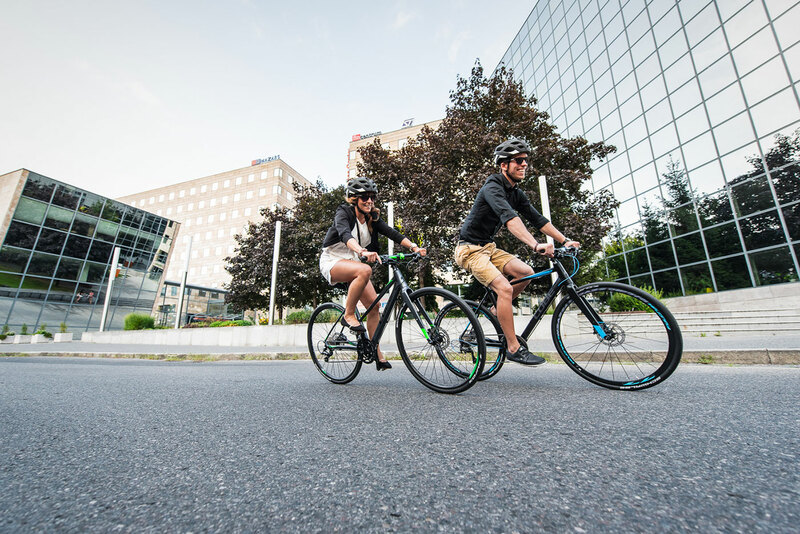 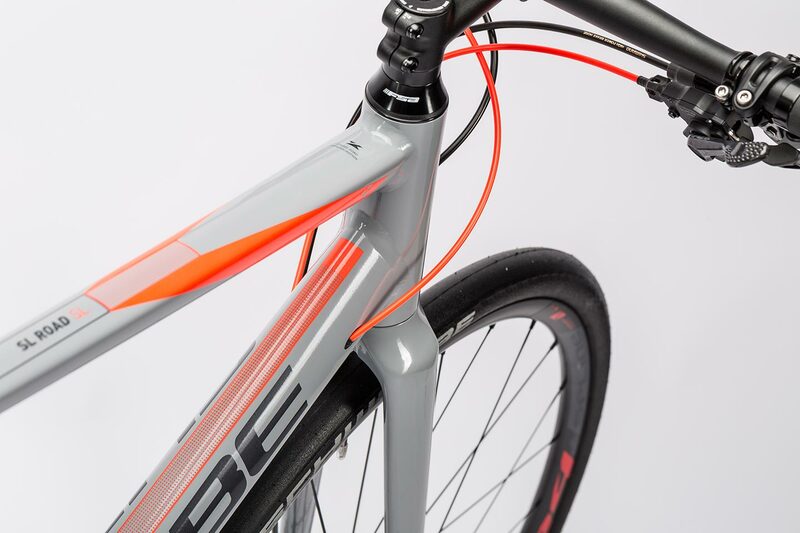 We've given the SL Road SL everything to make it faster... but always with comfort and safety in mind, too. 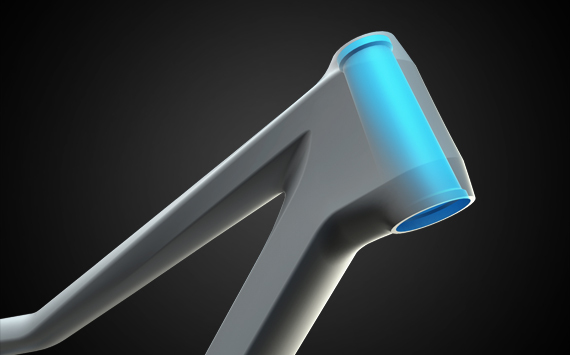 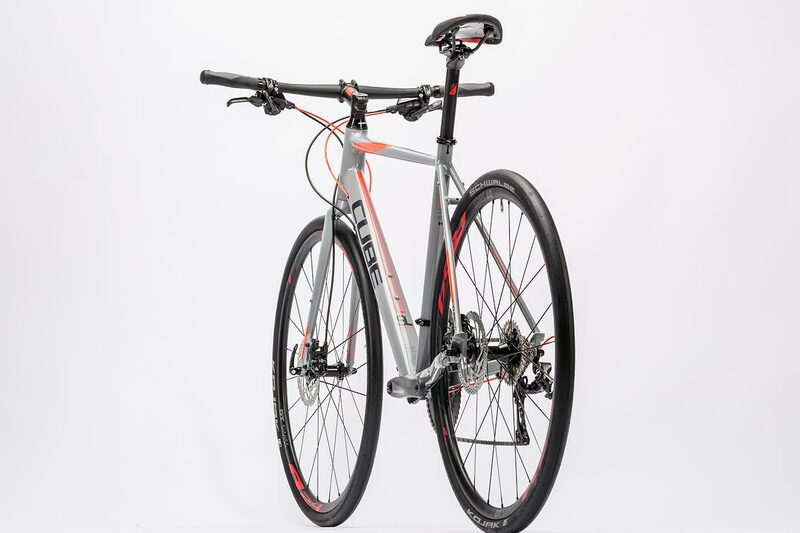 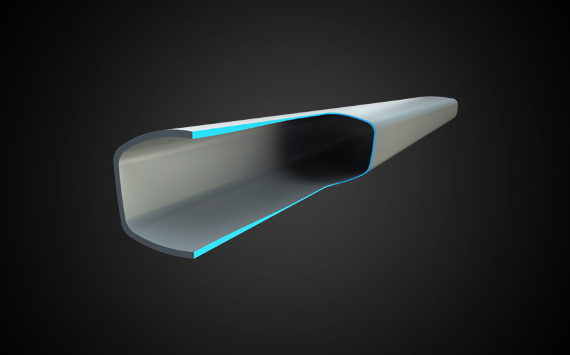 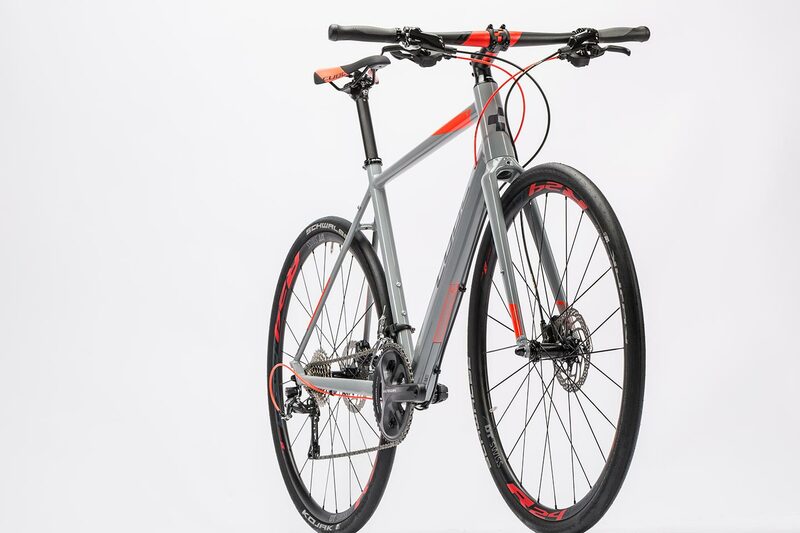 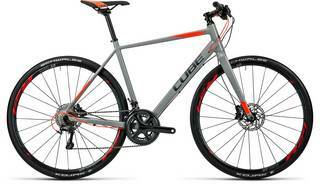 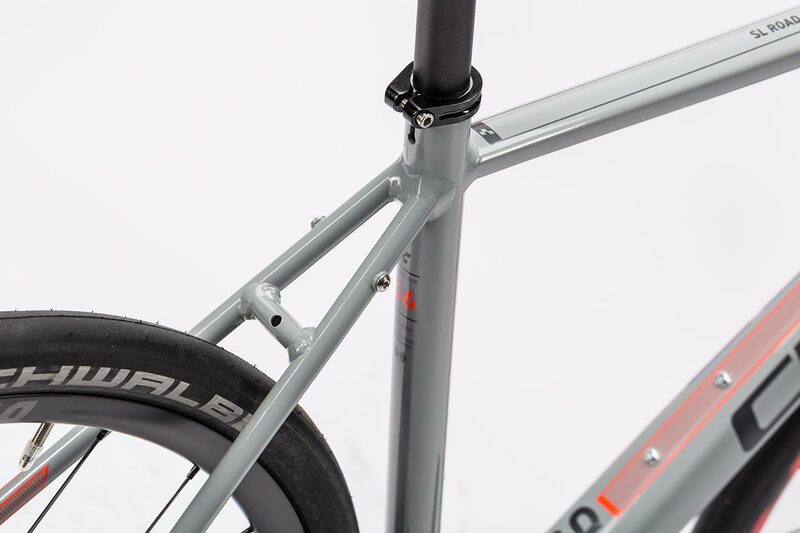 The SL Road SL's aluminium frame has to fulfil three main criteria: light, stiff, and good-looking. 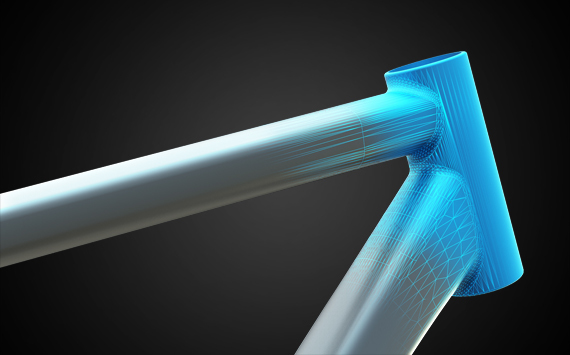 You could call it a masterpiece. 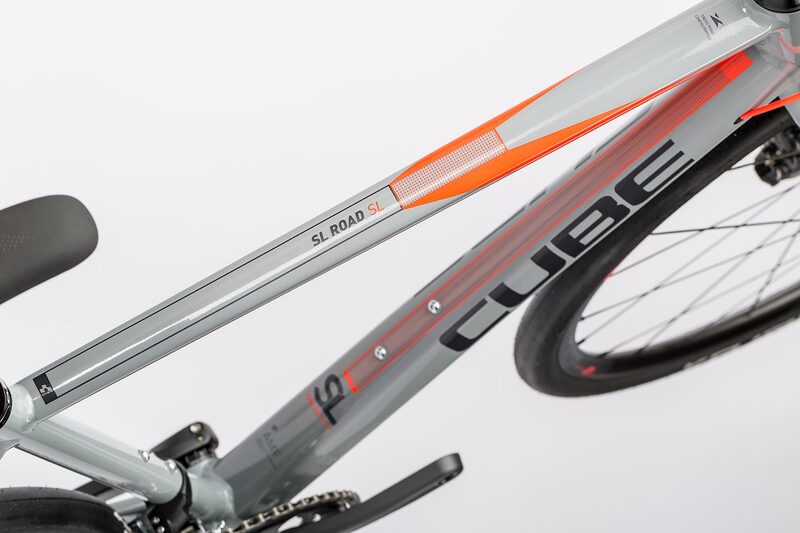 Double butted tubes and a very accurate and light aluminium fork with carbon blades all contribute to keeping the weight down. 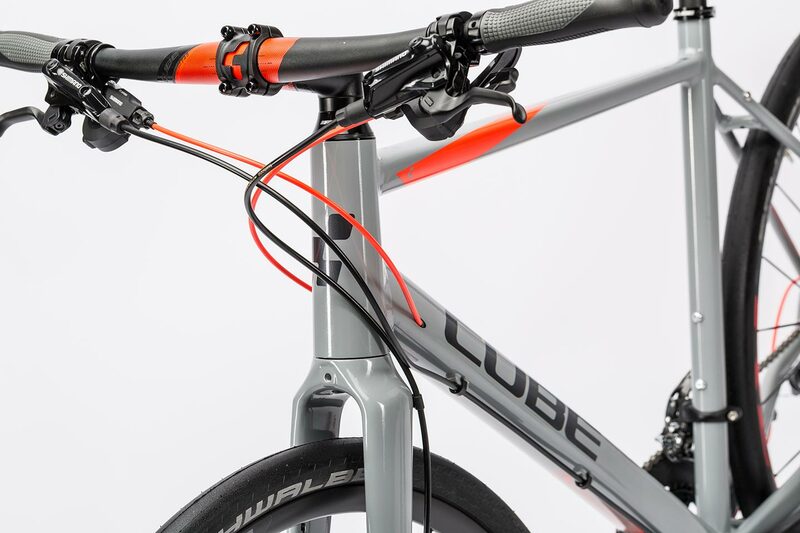 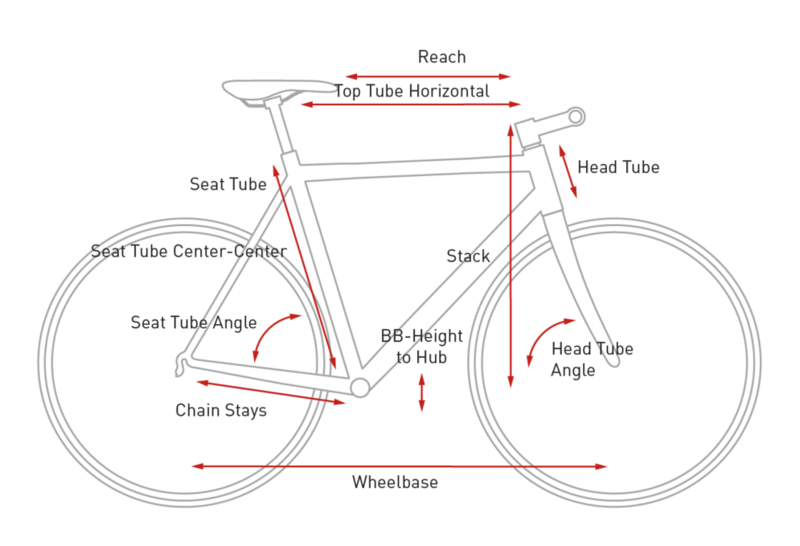 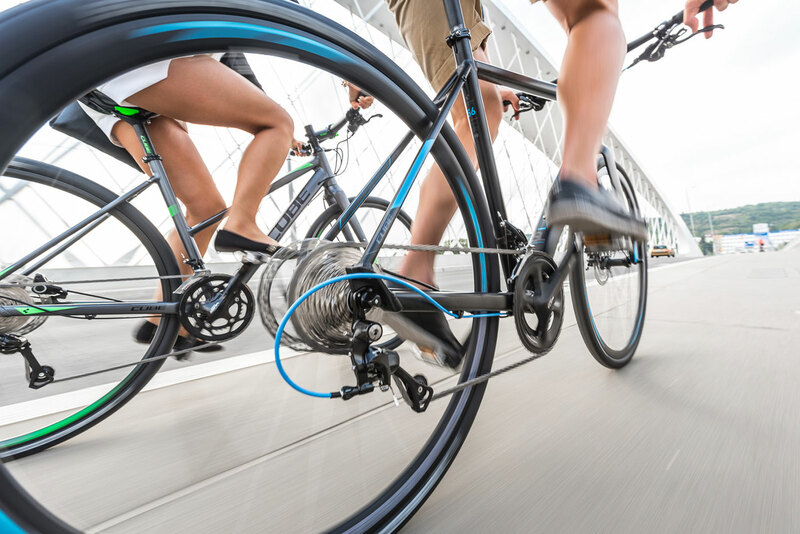 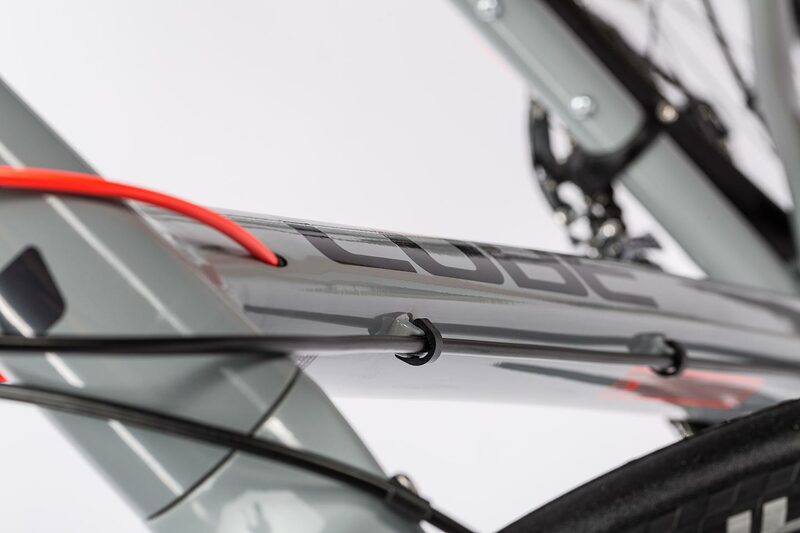 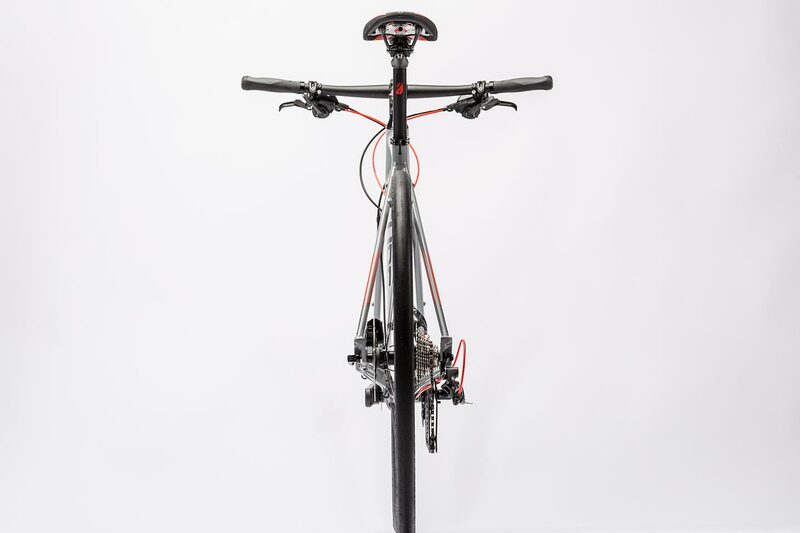 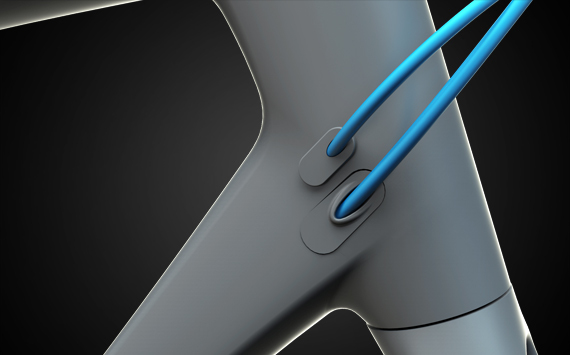 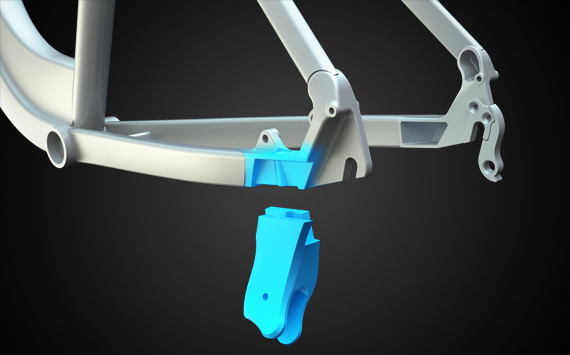 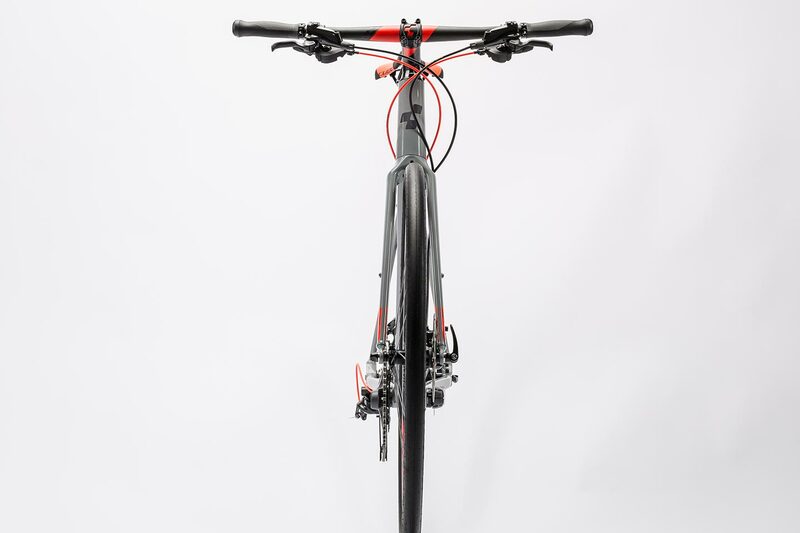 Cables are all routed internally through the down tube and the frame also features fixing points for accessories like mudguards and luggage racks. 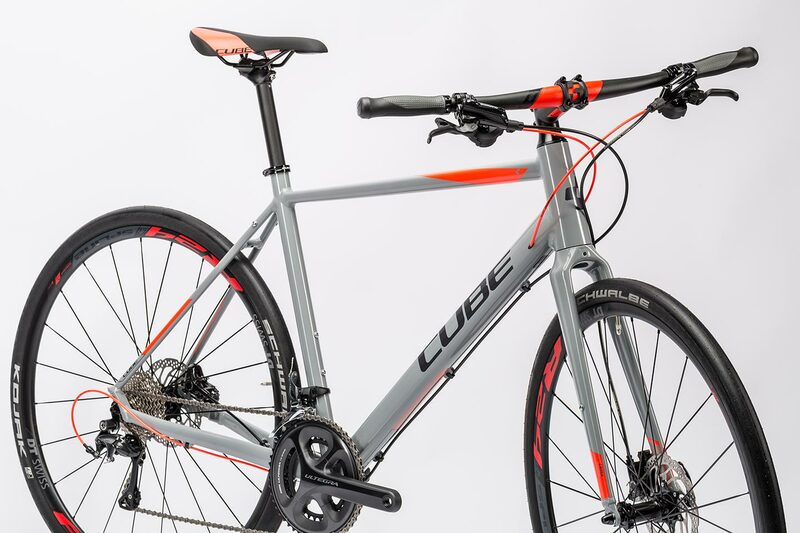 The SL Road SL is exceptionally light but is also fully equipped with features that make it ideal for fitness, training and everyday use. 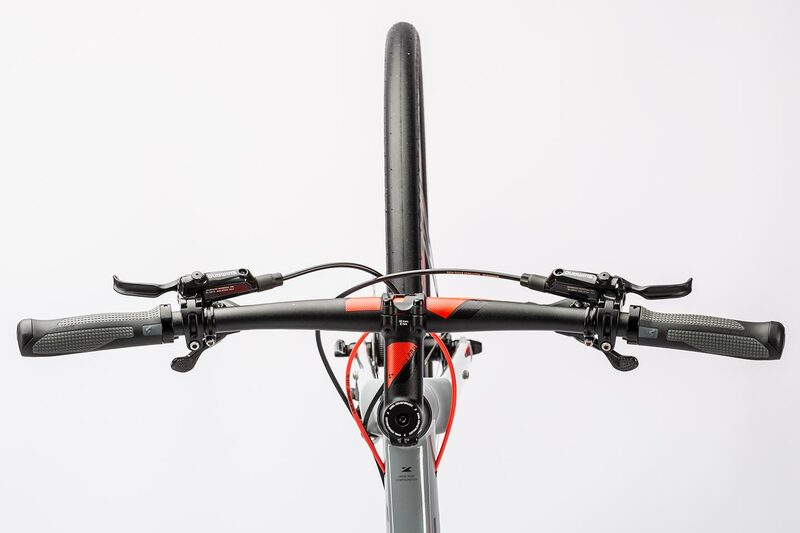 So that means DT Swiss RA 2.0 disc wheels, Shimano Ultegra race bike components and Shimano Deore BR-M615 hydraulic disc brakes. 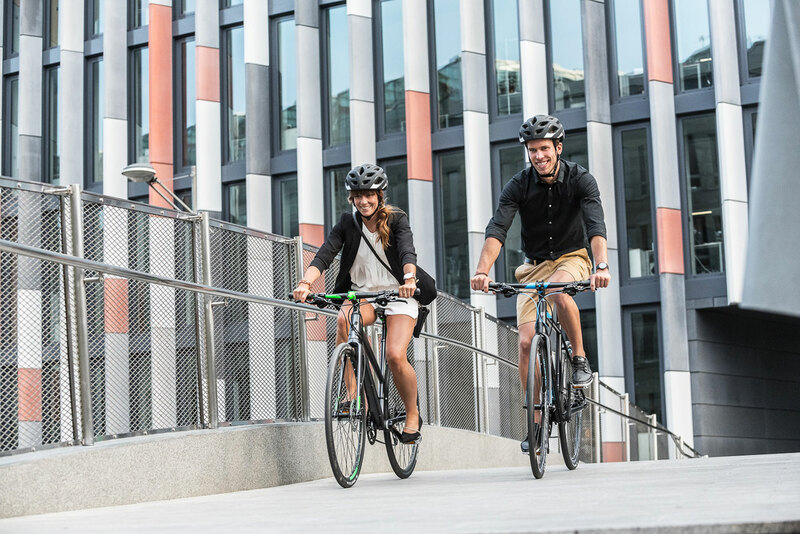 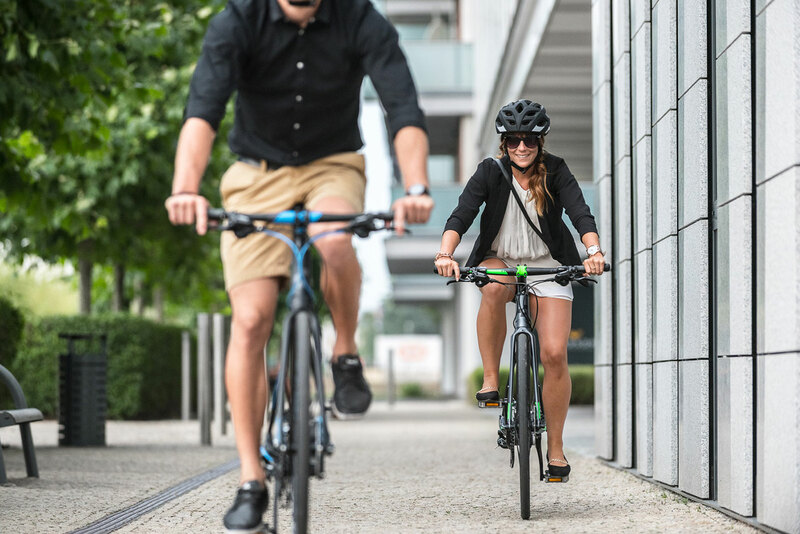 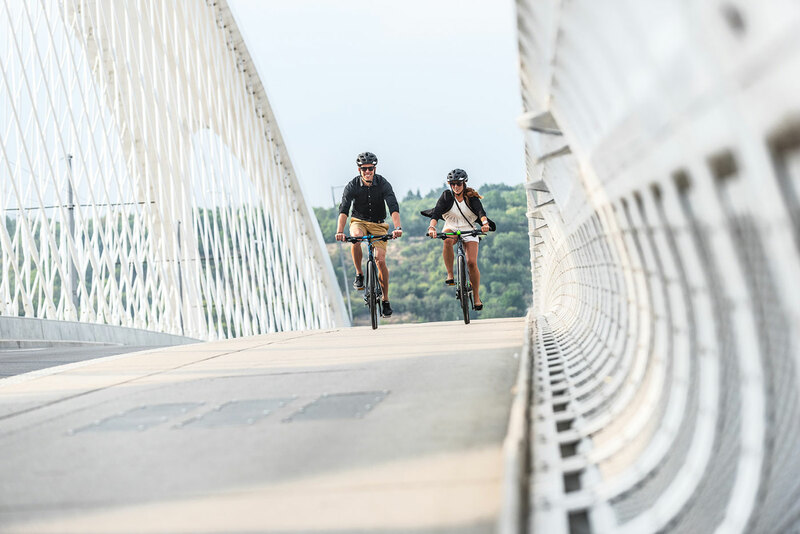 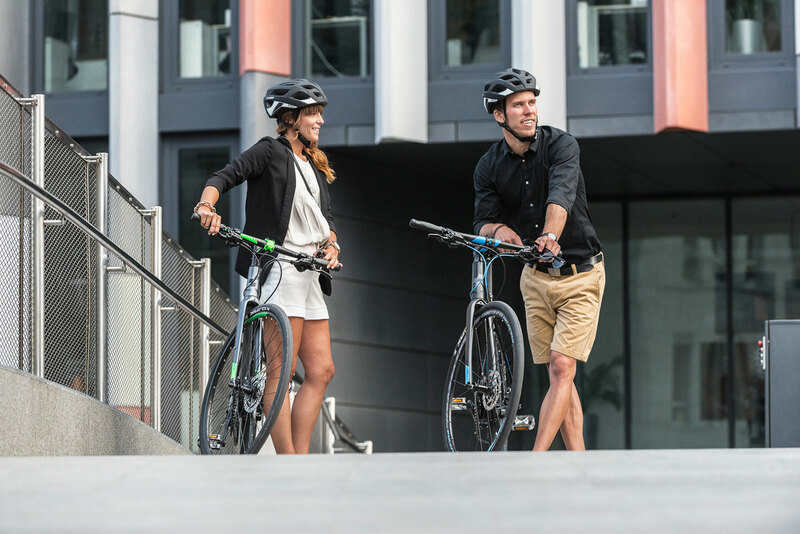 Whether you're bashing out the miles or heading out for an ice cream, it's the perfect choice. 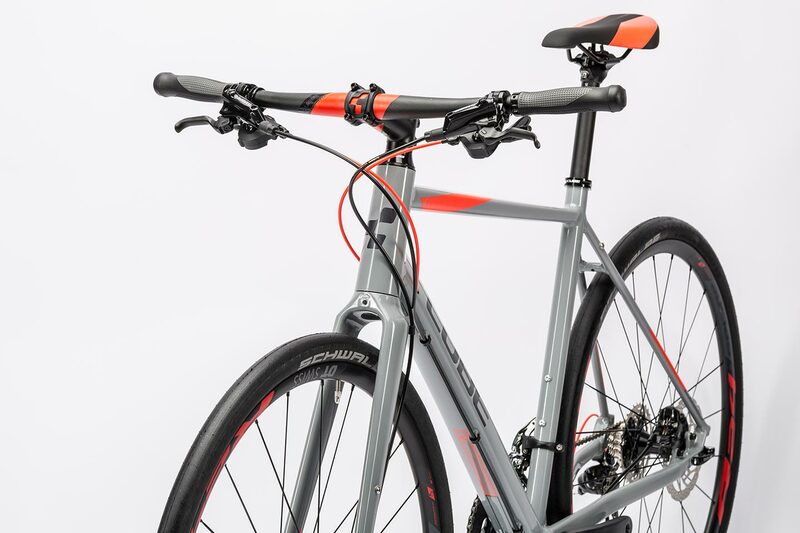 Who needs a soft-top sports car?